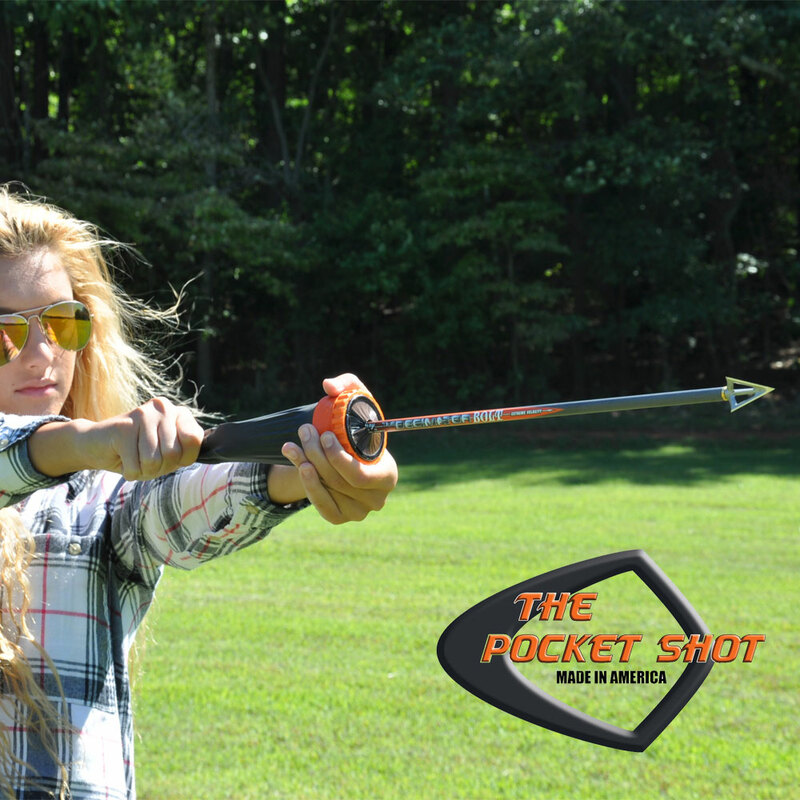 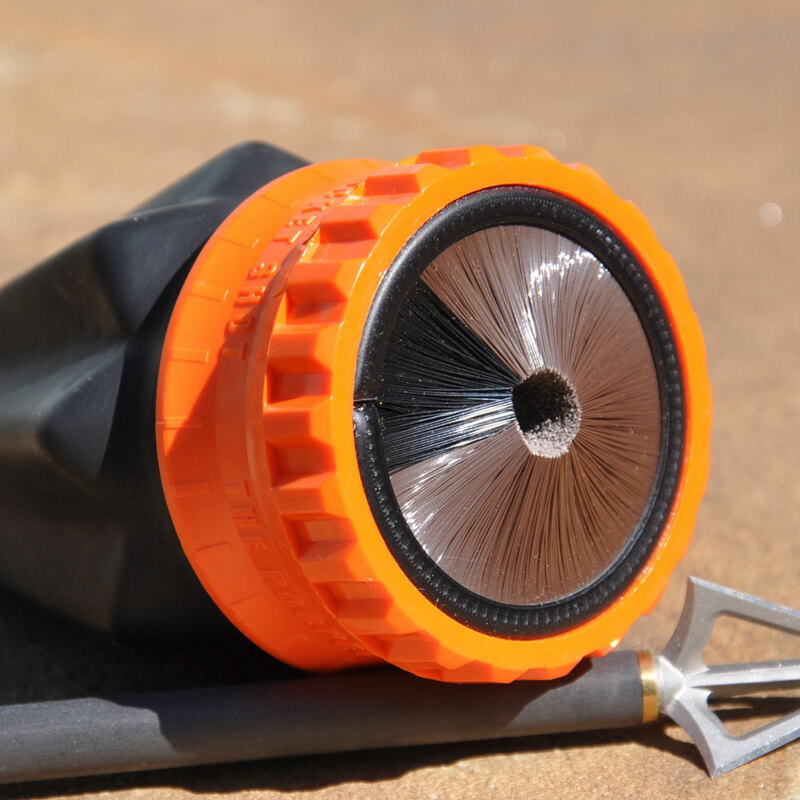 The orange whisker biscuit cap will enable you to shoot arrows from your pocket shot slingshot. It is easy to attach, just screw on, load your arrow and fire! 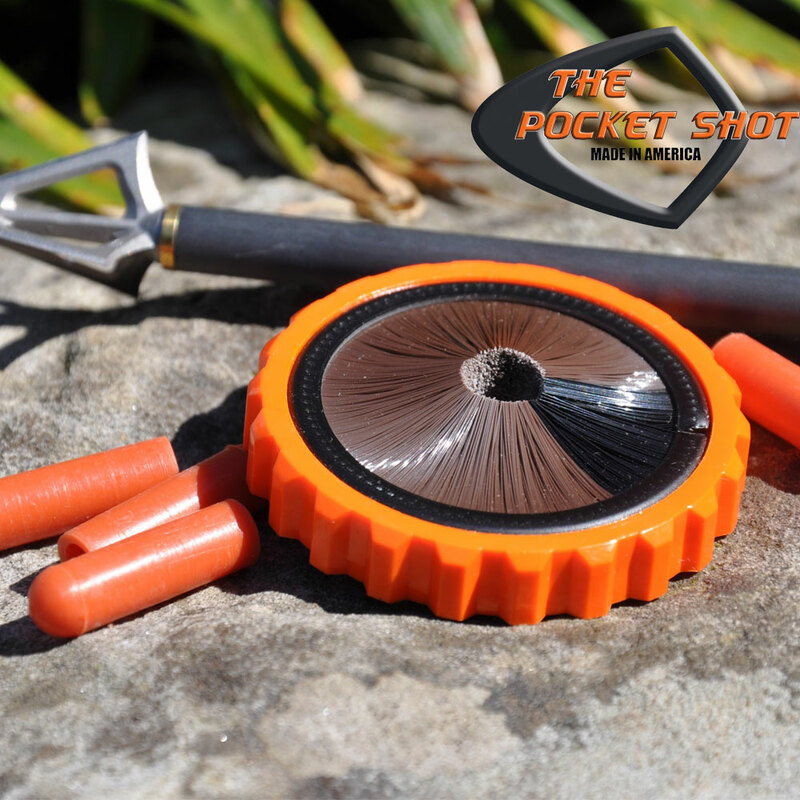 Arrow pouches are also now available to enhance your arrow shooting performance. Recommended for use with light arrows 22-26"